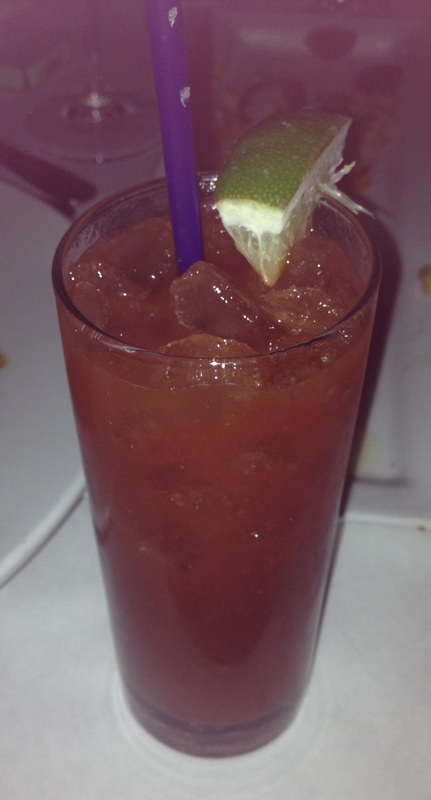 That being said, I should have known better than to order the Bloody Mary. Read on. I happened upon Cowboy Ciao after multiple recommendations from friends familiar with the area. I was told repeatedly that I had to try the Chopped Salad. I arrived on a Friday evening with a group of friends. We immediately decided to order a wide variety of menu items and share among the group–but that we each had to try our own Chopped Salad. The salad, and every single menu item we sampled, was amazing as promised.